i.am.angel Foundation was proud to support two hackathons last weekend, which served as a fantastic kickoff for Computer Science Education Week and the Hour of Code campaign, which aimed to get 10 million kids coding over the course of the week. Hack for LA, sponsored by the i.am.angel Foundation, returned to Boyle Heights on December 7-8 with over 200 coders, designers, entrepreneurs and community hacktivists gathering to make apps for social good. 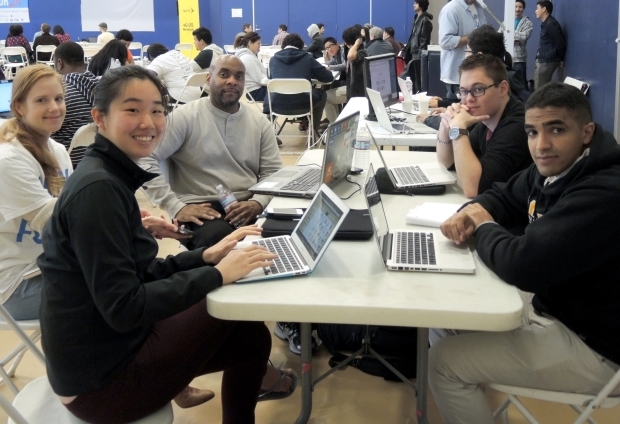 Held at the Variety Boys and Girls Club in Boyle Heights, the 2-day hackathon event drew a colorful crowd that reflected the wide diversity of Los Angeles. 28 apps were submitted for judging, and over $17,000 was awarded in prizes! 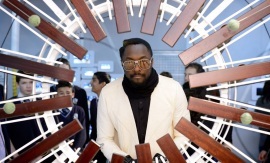 The judging panel included retired NFL athlete and Boyle Heights native Lynn Cain– who also happens to be the uncle of will.i.am! Students were a big part of the coding weekend. Participants included our very own i.am College Track scholars from Roosevelt High School, who worked on 2 different app projects. 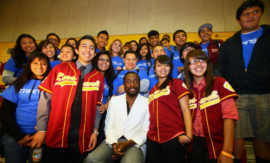 One team was the “Rough Riders Media Center,” an app to empower students at Roosevelt High School to be grassroots student journalists, providing a platform for broadcasting news about school issues, or local Boyle Heights news. This student team recently won a $15,000 grant to execute a new media center for Roosevelt High School, and they were eager to incorporate an app into their plans. Another team created the “Dreamers App,” a platform to connect students with mentors who could provide valuable advice on career paths and internships. This team ended up winning the General Assembly Prize for App with Most Potential, which would provide free class credits at General Assembly. 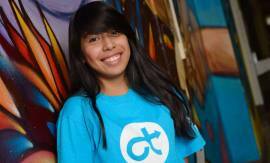 This was actually the 2nd hackathon win for the students behind the Dreamers App. 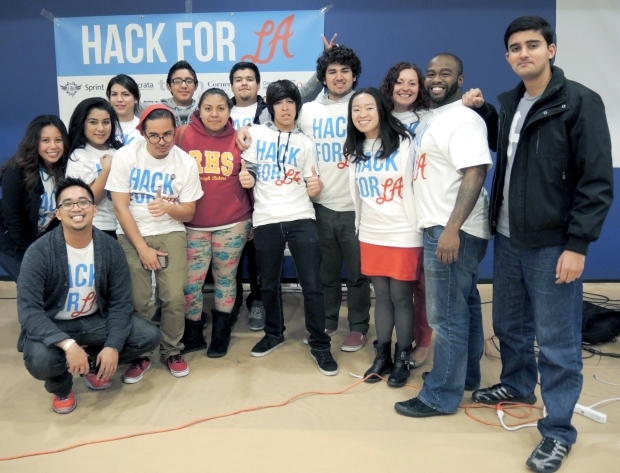 At the inaugural Hack for LA event in June, they won the prize for Best App Benefiting Boyle Heights with their app that could crowdfund college scholarships for students in need, which they hope to launch in 2014. 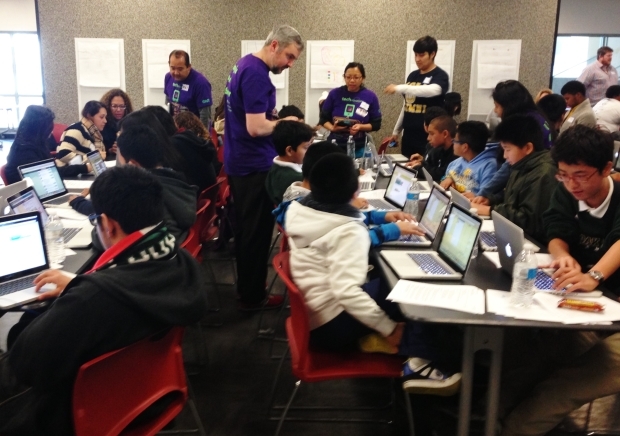 Our students are really becoming hackathon pros! 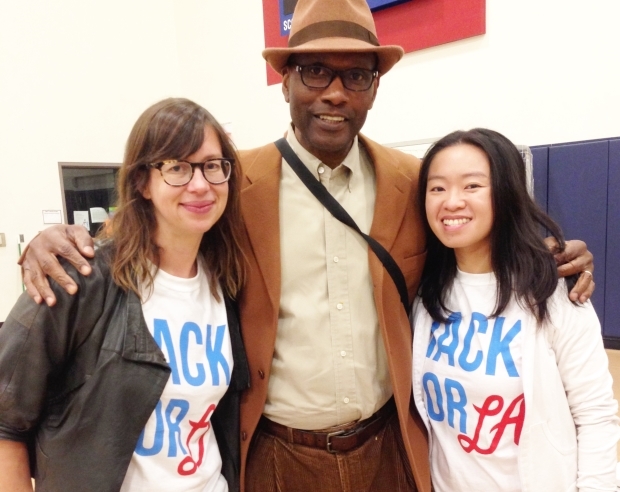 Meanwhile, i.am.angel Foundation also helped to sponsor a “Kids only” hack day for middle and high school students who were beginner coders, at the UCLA Community School in Koreatown. 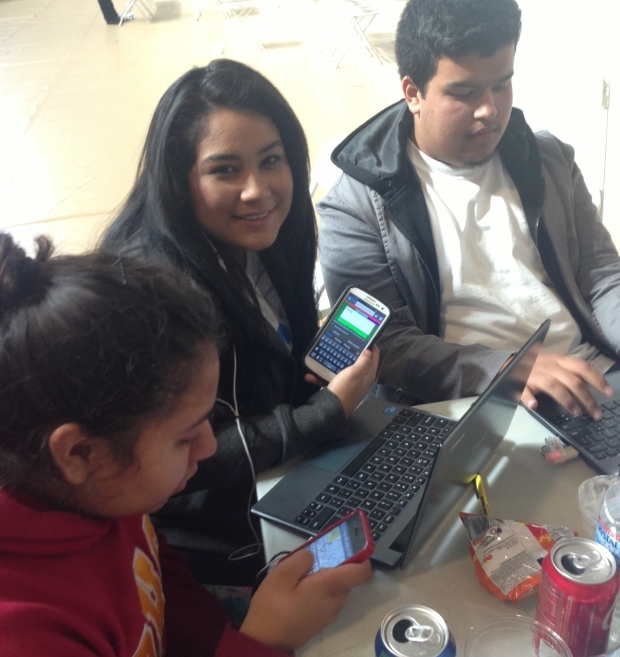 Beginner coders from all over L.A. were taught how to use MIT App Inventor software to build their own app prototypes. Students used a comprehensive curriculum provided by the Technovation Challenge to learn the basics of coding, making business plans, and pitch presentations. App ideas from these grade schoolers included: An app to visualize holiday decorations on your house before you put them up; an app for matching abandoned pets to new owners; an app to prevent procrastination; and even an app for anger management for kids! 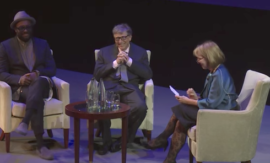 We continue to be inspired by the great ideas that students come up with when they are given the skills and opportunity to be social innovators. We’re looking forward to many more hackathons to come!